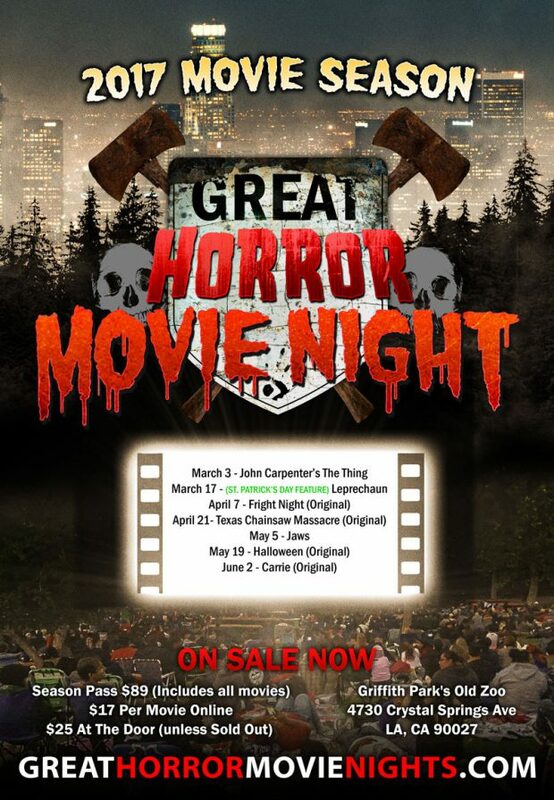 I had heard about the Great Horror Movie night from a newsletter that went out from Ten Thirtyone Productions, the company behind the LA Haunted Hayride and Great Horror Campout events. 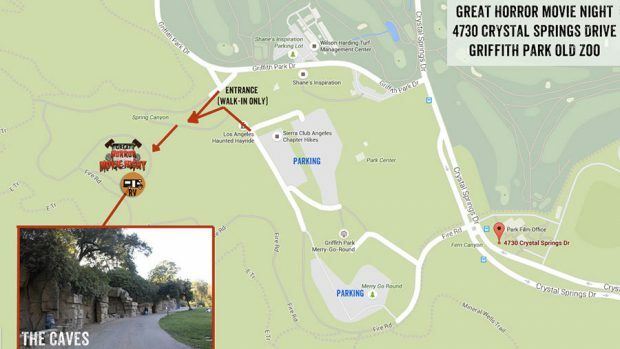 While the idea of going out to Griffith Park’s Old Zoo and watching a classic horror flick on a big screen sounded like a lot of fun, my schedule just never permitted getting out to LA on a Friday evening. Then it happened: Friday, March 3 was free and the folks at the Great Horror Movie night invited us to come out to see what it was all about. 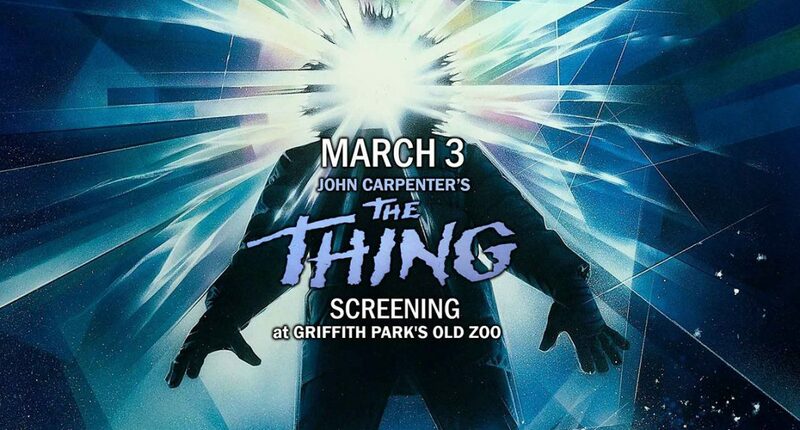 The best part of the screening was that it was a screening of John Carpenter’s seminal horror classic, The Thing! We drove out to LA in the late afternoon/early evening and arrived at the designated parking areas about 5:45 PM. The “doors” (remember, it’s a park) open at 6:00 PM, so we were right on time to camp out a good sitting spot. the area designated for seating is spacious and at an incline so that no matter where you sit, you have a very clear view of the large, inflatable projector screen. We were lucky enough to get tickets for the reserved seating area right in front, but would have been completely happy even if we were in the back. Seating is on a lawn and you should definitely bring some blankets, pillows, or small chairs to sit upon. There are chair requirements for everyone’s viewing enjoyment. Chairs can’t be taller than 21 inches at the seat back and a maximum of 6 inches off the ground at the seat. Taller chairs are not prohibited outright, but you would be asked to move them to the side of the viewing area so you don’t block anyone’s vantage. At 7:30 PM, the movie was set to start and, about that time, the headmaster (who is a character from the Great Horror Campout) came out in front of the screen and entertained the crowd with some trivia games and prize giveaways. Prizes included candy, other snacks, and even free tickets to upcoming Great Horror Movie Nights! After introducing the movie, the lighting was dimmed and the movie began with some original, campy trailers (showing the upcoming films of the Great Horror Movie Night). After the screening, the headmaster came back out and thanked everyone for coming out. Snacks and other concessions were available at the old zoo’s “caves” which, a long time ago, used to house animals for the enjoyment of zoo guests. Concessions were decent, and I would recommend supporting the event by purchasing them on-site. For those of you nervous about being out in the Old Zoo after dark, the event made sure to have security and other staff on-site to keep everything running smoothly. Every Great Horror Movie Night also features something a little special – it could be a scare, an activity, maybe both! For The Thing, the Great Horror Movie Night had a pop up tent in which a small team of scientists performed DNA tests to see who was infected by a strange new alien organism… And those that were still human. 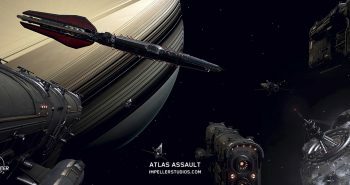 Fortunately, I was human, but there were many “things” out there that were not! 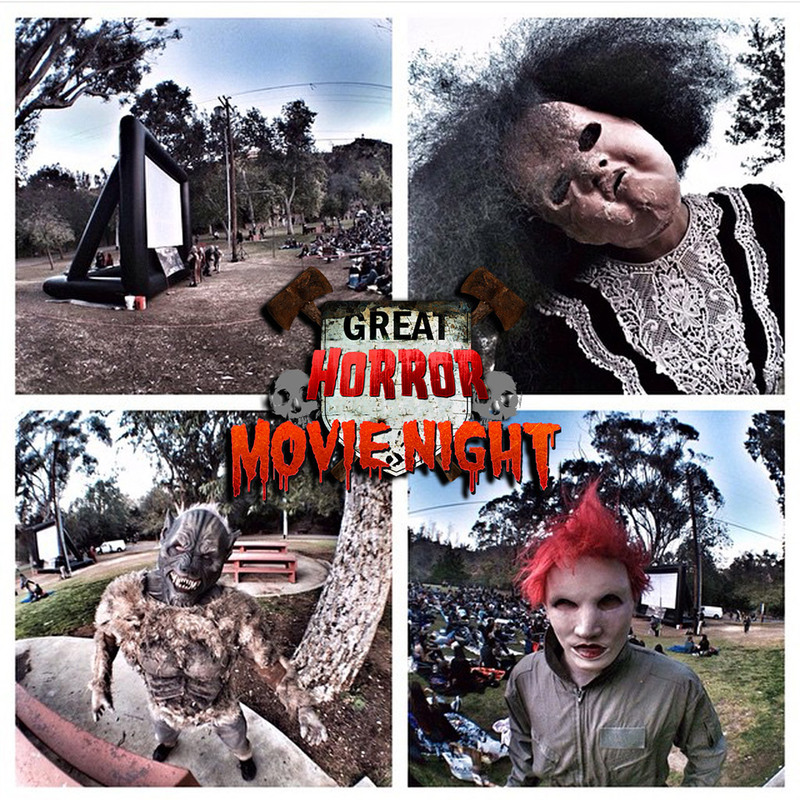 The Great Horror Movie Night is an extremely fun and rewarding time if you are a fan of horror movies. Sitting with hundreds of fellow horror fans in the dark, watching a scary movie, and eating some popcorn while monsters periodically roam the crowds is amazing. Tickets are $17 dollars per movie online and $25 dollars at the door. If you want to jump in the deep end, $89 dollars will wrangle you a season pass! You can check out all the details at the Great Horror Movie Night’s official website. Oh – you might want to bring a flash light as, while there is some lighting put out, the trail leading up to the Old Zoo seating area is a bit dark. A flash light is always a smart move!